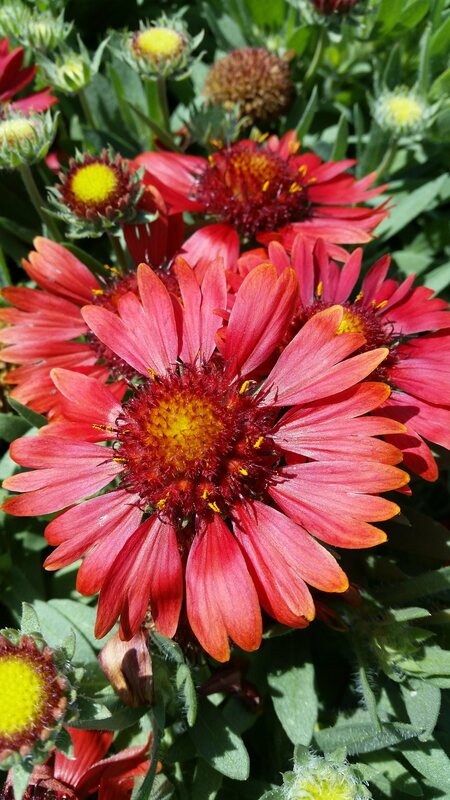 Compact, uniform plants with burgundy daisy flowers. Long, summer blooming perennial. Blooms spring to fall with deadheading. Plant in full sun and in well drained locations for best results.